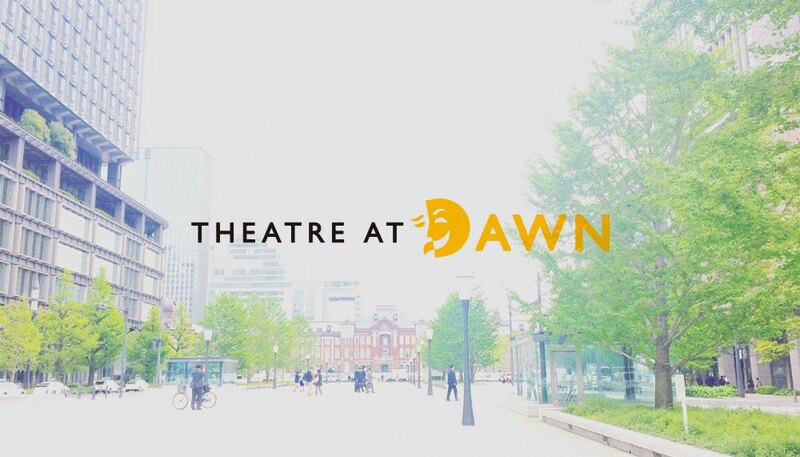 Theatre at Dawn（シアターアットドーン）〜劇場と人がつながる、これからの街の風景。 : How many bananas? How many bananas do you have? Are you a Shiki person, or Zuka person? Theatre at Dawn 2013. Powered by Blogger.